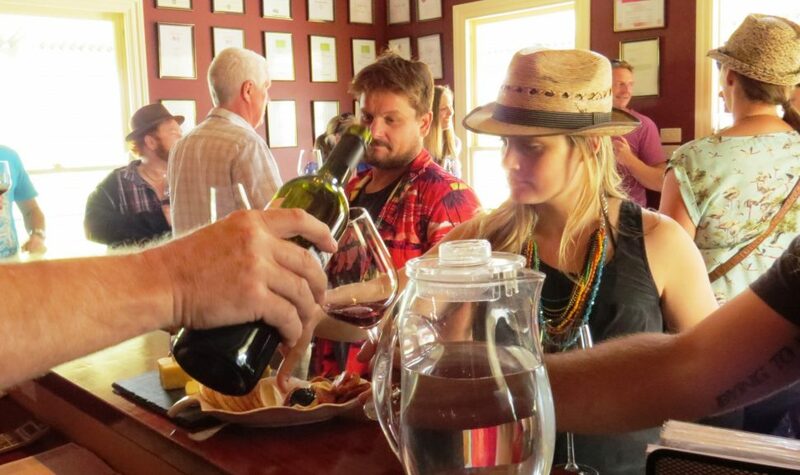 Situated on a loamy buckshot rise 15 minutes south west of Horsham, Norton Estate Wines is halfway between the Grampians and Mount Arapiles on Victoria's most southern outcrop of Mallee vegetation, and produce some of Australia's finest boutique wines, with many gold medals to their name. The vineyards frost free elevation and loamy buckshot soils, combined with an ideal Mediterranean climate, provide for a perfect setting for premium wine production. Warm days, cool nights and a disease free status allow the vines to thrive in this vineyard. The vineyard is managed to ensure low yields and the pruning and picking done by hand allowing us control over the yields to provide the best quality fruit from which their wines are made. Norton Estates Shiraz, Cabernet Sauvignon and Sauvignon Blanc wines all display great balance and elegance with lifted varietal character, depth of flavour and complexity to satisfy the fussiest palate. 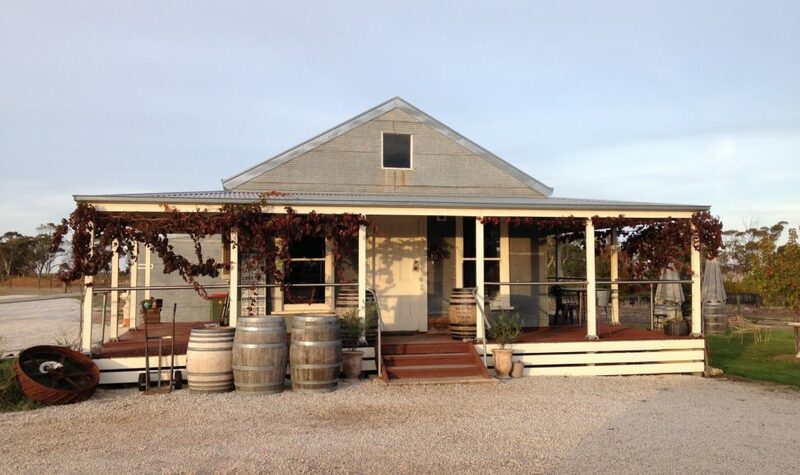 Their flagship wine, the Arapiles Run Shiraz, has gained some wonderful accolades and is one wine that you must try. Norton Estate Wines invites you to call in and visit their cellar door and sample these lovely wines and to take advantage of their daily specials and purchase bonuses.